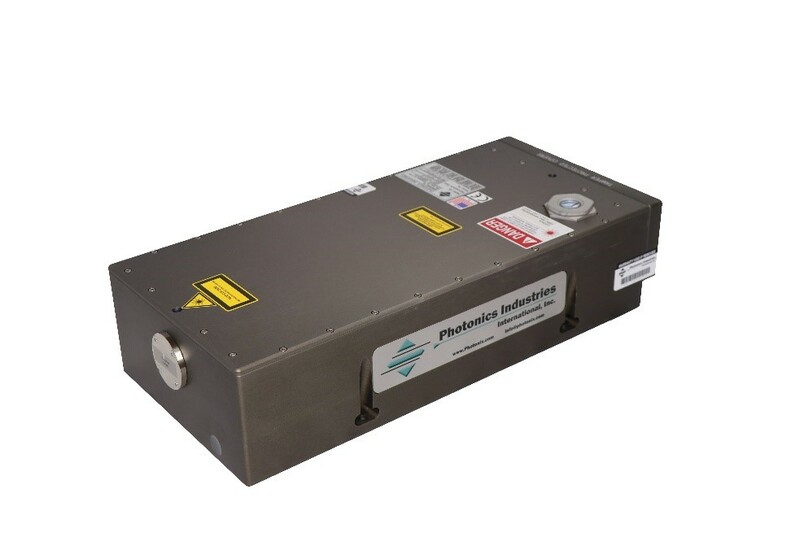 Photonics Industries introduces new DX and RGX Series highest efficiency diode pumped nano and pico second solid state lasers at Photonics West - Photonics Industries International. Inc.
More efficient energy sources enrich opportunities in the use of lasers in manufacturing. Since the cost of energy factors heavily into the overall product life cycle costs, improvements in a laser’s wall plug efficiencies lead to improved manufacturing cost effectiveness. Such high pulse energies allow for process efficiency optimization by spatial scaling as the beam can be split numerous times to simultaneously feed multiple work stations yielding the lowest Cost of Ownership (COO). Combined with increases in wall plug efficiencies, industrial micromachining customers can process materials at a much quicker, more efficient rate, expediting their manufacturing processes. Being able to more efficiently manufacture these materials will reduce the cost and increase availability of technologies such as next gen high end mobile devices. This will allow expansion of broadband Internet technologies into more parts of the world and give access to a greater cross section of the world’s population. to discuss how the DX and RGX lasers can address your application demands. © 2019 Photonics Industries International. Inc. | All rights reserved.